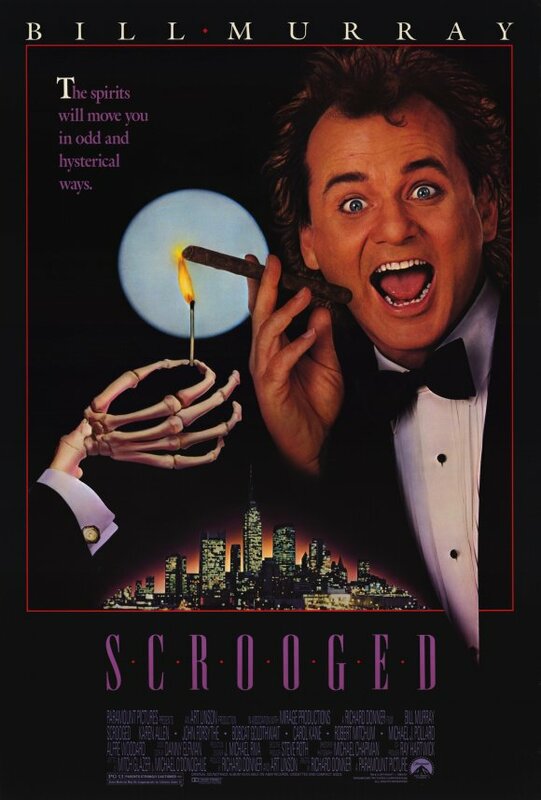 I haven't thought about "Scrooged" in a while (Alfre Woodard is in it too, right? that can't be bad). 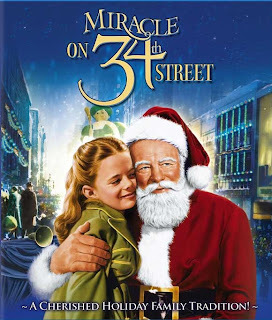 I have rather vague memories of it now, but I'll never forget dainty little sugarplum-fairy Carol Kane creaming Bill Murray with the toaster. Fun! 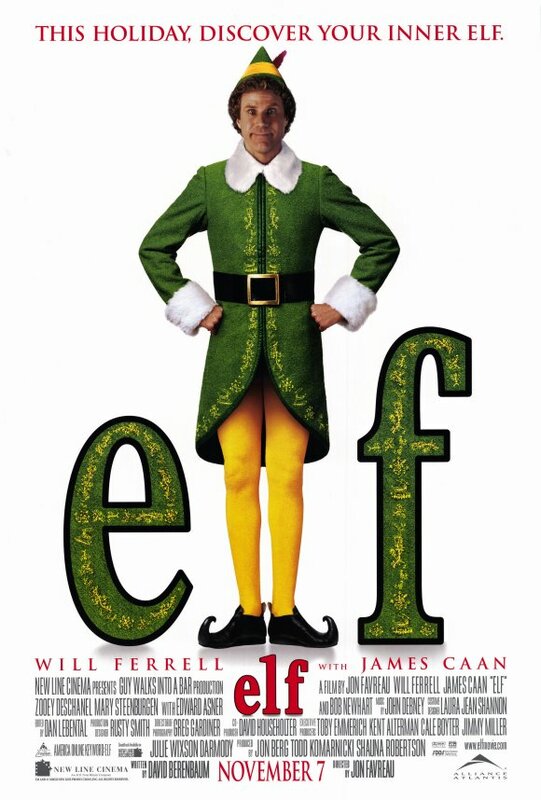 I've never seen Elf or Scrooged, but I'm willing to seek them out now that they have your approval.